CCP Games has introduced a public beta version of its long-awaited Premium Graphics pack for its massively multiplayer online game, EVE Online. The Premium Graphics pack was introduced when CCP offered its Trinity expansion pack for EVE Online in late 2007. It extensively reworks graphics in the space-based MMO to provide much greater levels of detail and significantly reworked lighting effects for the game, and paves the way for future improvements planned for EVE Online. Initially, CCP Games and its Mac development partner, TransGaming, expected to release the Macintosh version of the Premium Graphics pack at the end of the first calendar quarter of 2008. Along the way they discovered a number of technical issues, including Mac OS X driver problems, that held them back from general release. 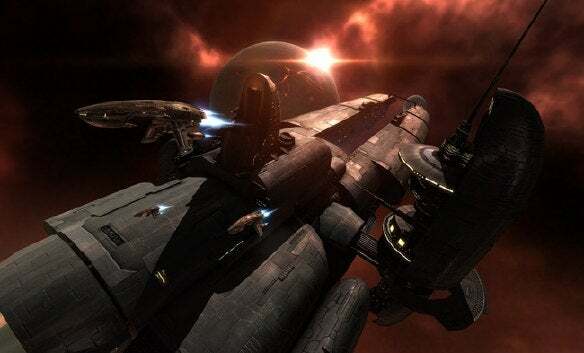 The public debut of the Premium Graphics pack happened in November, 2008 at EVE Fanfest, CCP Games' annual gathering of EVE Online enthusiasts in Reykjavik, Iceland. TransGaming used the event to show off an early development version of EVE with Premium Graphics running on the Mac, and CCP also showed a build running in that mode at last week's Macworld Expo in San Francisco. Yes, the Premium Graphics really do look THAT good. Like other beta versions CCP Games has introduced, the Premium Graphics pack is restricted to use on "Singularity," their test server, rather than "Tranquility," where general gameplay happens. Otherwise, it's a full-featured product. You will, of course, need an active EVE Online account in order to play. 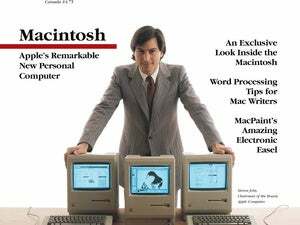 System requirements call for Mac OS X 10.5.6 or later, Intel Core 2 Duo 2.16GHz or later, 1GB RAM, 6.0GB hard disk space, ATI Radeon X1600 128MB graphics or better. CCP Games has also announced that EVE Online—currently only available as a download—will be released in boxed form in March, with the Mac Premium Graphics client included on the disc.